Found 2 file extension associations related to Siemens NX and 2 file formats developed specifically for use with Siemens NX. 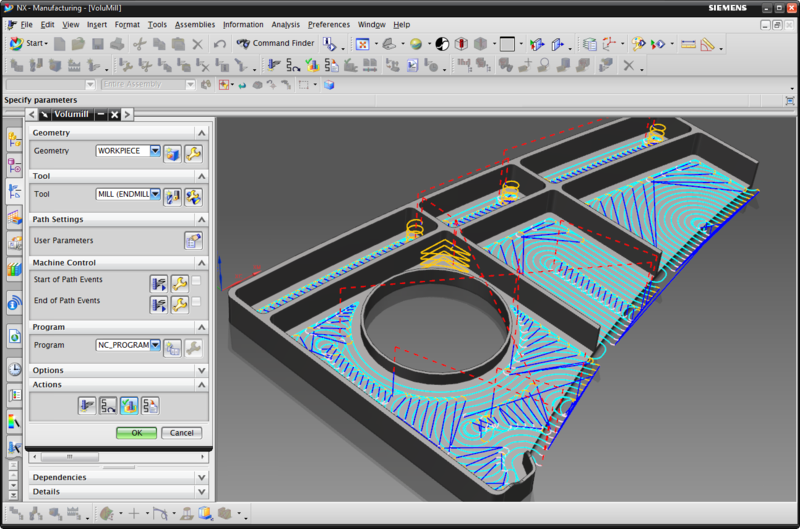 NX is an integrated product design, engineering and manufacturing solution that helps companies deliver better products faster and more efficiently. If you need more information please contact the developers of Siemens NX (Siemens AG), or check out their product website.